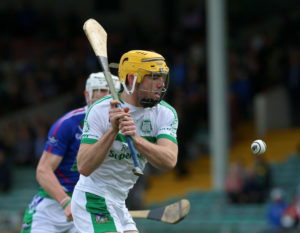 THE JOURNEY begins again for Limerick’s hurlers. In fairness, they had the holidays and all enjoyed themselves. Now will be the big test. When you are All-Ireland champions, every team that you face they will be gunning for you. The interesting one for me on Sunday is that Davy Fitzgerald would be renowned for giving the league everything they have got. As a consequence to that in the Championship they are a bit burnt out and the tank is empty at that stage. 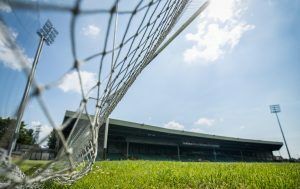 For Limerick, it’s their first league game. I’d say the lads are chomping at the bit to get back at it. I would be hoping that a few fresh bodies again will be breaking into the team and I think that’s the big test if you want to have a long year. There was an awful lot of talk about Limerick’s bench last year and rightly so. It’s still the same bench and a lot of these guys that are playing at inter county level want a starting jersey. I imagine that there has been serious ferocity at training in the last few weeks leading up to this game. When you look at Shane Dowling, Kevin Downes, Pat Ryan and Tom Condon etc. All these guys will be bulling for action. They have to keep the pressure on. Anyone getting the opportunity on Sunday that isn’t a regular on the team, the onus is on that person to hold onto the jersey. There is only one way to do it and that’s delivering the goods and keep your performance level at a high standard. 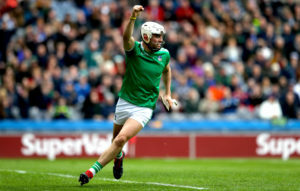 Most, if not all teams, that play Limerick this year will have them well scrutinised on how they played last year. 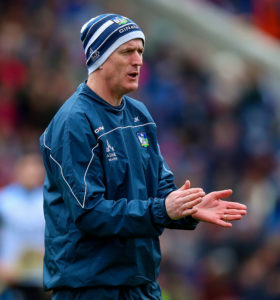 It will be interesting to see who comes up with a formula to counteract what Limerick do and then see how Limerick react to get themselves out of trouble. 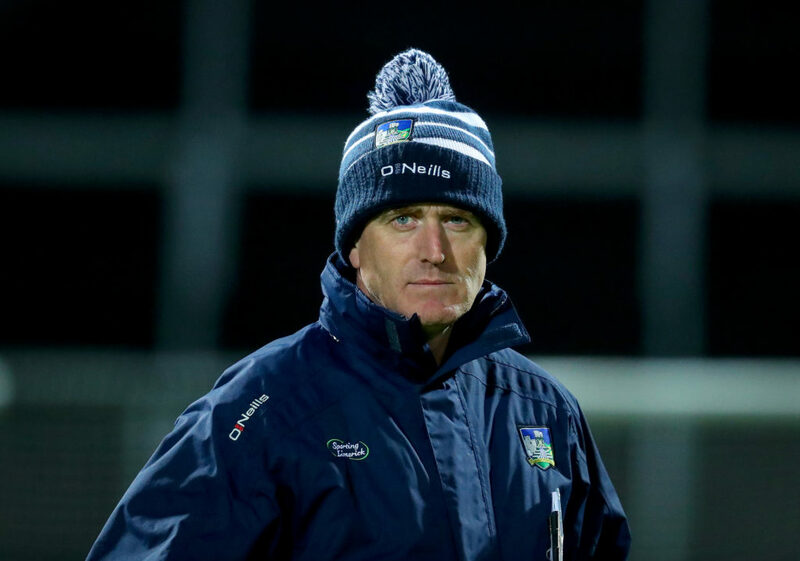 John Kiely will be looking to build on last year’s success as his side enter the league as the team to beat. 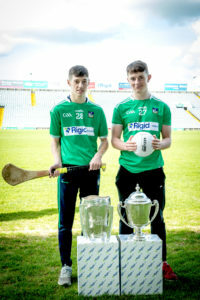 The huge thing that Limerick have going for them is the average age of the player. They are all young guys. I can remember getting a taste of success with my first senior medal with Patrickswell and straight away there is a taste of more. 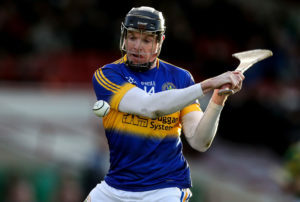 Seamus Flanagan said recently ‘what’s one All-Ireland when you’re 21?’ That’s a top class attitude to have. It’s not arrogance. When you are up there you can afford to hurl with your chest out and look for more. There is only one way to do that and it’s about maintaining the standard set last year. 9 January 2019; Seamus Flanagan of UCD and Limerick at the recent Fitzgibbon Cup launch. The work rate last year with Limerick went through the roof. The mantra won’t change there. They are definitely going to be in the mix. You see in any sport, every team wants to take the best down. When you are at the top, unfortunately, you carry that tag as well. Limerick will have to cope with that. 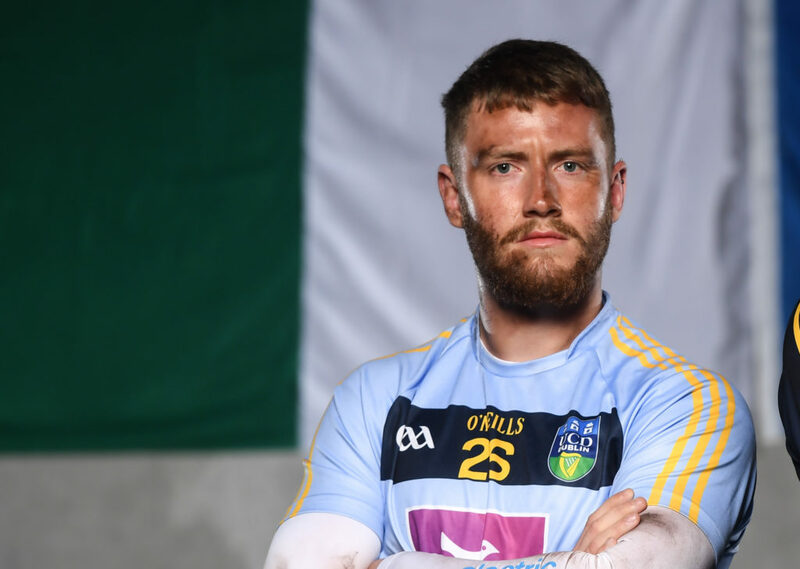 They have coped with everything that was thrown at them last year and I think they will be comfortable enough maintaining the mantle of All-Ireland champions in 2019. I think Limerick will beat Wexford on Sunday. It’s there first real outing back and they will want to start well. 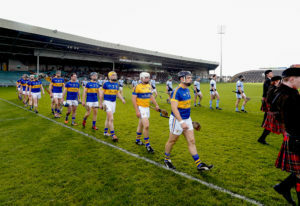 It’s their first year back in 1A and I would imagine they will be targeting the quarter final of the league and if that’s is your target, a win in the first game is a must.